People who are tired from typical life schedule and wants to take a religious break for peace of mind, Varanasi without a doubt is the best choice to relax meditate and spend the quality holiday near the sacred Ganga Ghats. Ghats of river Ganga gives everyone a chance to wash off all the sins made. Moreover, the Hindu temples situated here give you the blessings of worshipping. Tourist and pilgrims visiting here don’t have to worry about accommodation. Tour and Travels agency in Varanasi are available for easy accommodation and travelling. there is large range of lodges in the city. One can select lodges according to their financial conditions, needs and plans. Varanasi is the oldest city in the world. It is more than 3000 years old. Even after many temples were demolished in the medieval era, there are several temples located at very little distance. There are even many Stupas in the pilgrimage spot with some natural attractions. Varanasi is the only city which is equally holy for Buddhism and Jainism. Ganga Ghats are the most popular pilgrimage spots of Varanasi and are famous for music and learning. There is a tradition of Yatras in the city of Kashi and the holiest path is that of Panchkoshi Parikrama – the fifty-mile path with five miles radius and covers 108 shrines. There can be hustle due to flight timings being late sometimes and from there some of them can drop you at typical places where it would be difficult to get a taxi for hours. When you set up to travel at the place like this it is beneficial to set up a pre-transport facility even before you arrive at the destination. We will give you the best car service which will give you a safe and secure transport facility so you can enjoy the drive throughout the journey. Our service would include picking you up from your lodging place and dropping you to the lodgings including the city travel. Even if you need some additional and custom services you can also go for that. Many tourists and individuals utilize transport service for touring and some other personal work. You should book taxis on the spot. Regular Taxis are not trustful as the driver may try to extract more cash out of you than expected. These taxis do not guarantee your safety and you also won’t feel safe with the drivers. The drivers may also won’t listen to you for your private requests. Security and faith are the basic needs of such services. 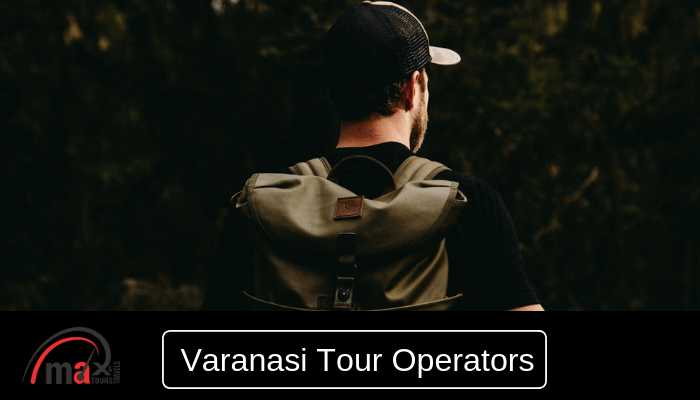 Transport services carried out by professional Varanasi tour operators should be preferred. This will guarantee you the sense of safety and quality. You should take precaution for your travel agent being certified and prevalent. You can verify that by having a chat with an operator. You can visit the site of vehicle providers, get to their list of services they offer and get contact them with email or phone.